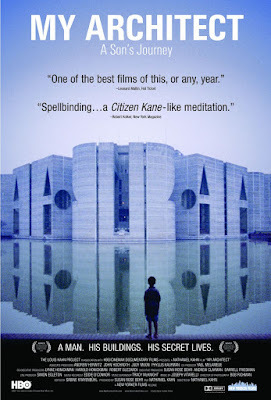 My Architect: A Son's Journey is a documentary film by Nathaniel Kahn on his father, Louis Kahn (1901-1974), detailing the architect's extraordinary career and his family legacy after his death. Click here for a detailed look. 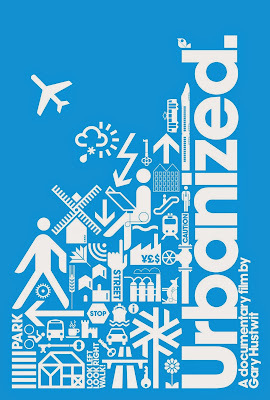 Urbanized is a documentary about the design of cities, which looks at the issues and strategies behind urban design and features some of the world's foremost architects, planners, policymakers, builders, and thinkers. Click here for a detailed look. 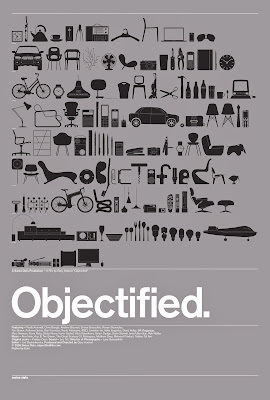 Objectified is a look at the creative work behind everything from toothbrushes to tech gadgets. 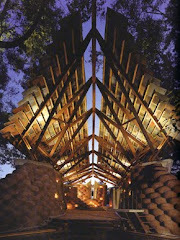 It's about the designers who re-examine, re-evaluate and re-invent our manufactured environment on a daily basis. Click here for a detailed look. 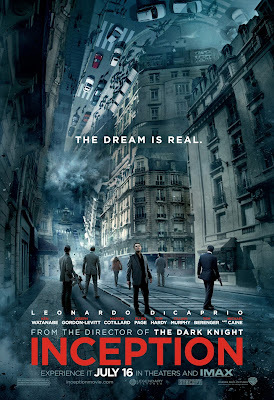 Inception is a contemporary film where dreams within dreams can be manipulated by "architects" who can construct an imaginary reality in order to get into someone's subconscious. 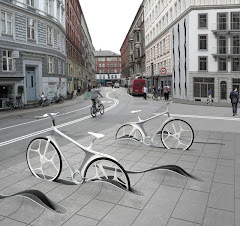 Just imagine being able to create environments just using your mind as the resource and ignoring physics and the reality of building in the corporeal world. 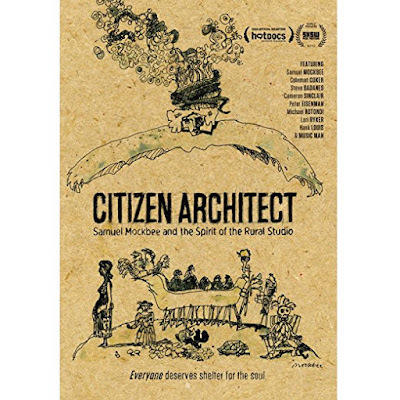 The documentary, Citizen Architect: Samuel Mockbee and the Spirit of the Rural Studio, follows architecture students as the cross the threshold of poverty to create a better world through the sense of community. 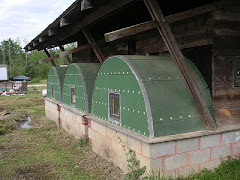 This Rural Studio spirit creates a better world through architecture, not just structure. A powerful and memorable documentary about the lives of people in need. 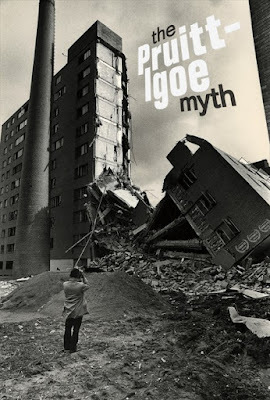 The Pruitt-Igoe Myth is a 2011 documentary film detailing the history of the Pruitt–Igoe public housing complex in St. Louis, Missouri, and the eventual decision to implode the entire complex in 1976. This documentary argues that the violent social collapse within the Pruitt-Igoe complex was not due to the demographic composition of its residents, but was a result of wider, external social forces, namely the declining economic fortunes of St. Louis and the resulting impact upon employment opportunities. Some can also argue that the fabric of a city neighborhood was also missing from the complex creating a unsafe sense of place. Refer to Jane Jacobs book, The Death and Life of Great American Cities.